The Borough of Markleysburg is a very small community located in the scenic mountains of southwestern Pennsylvania. A rural, tight-knit residential neighborhood with a population of just under 300. Near the borders of West Virginia and Maryland, Markleysburg is a Fayette County municipality in the Uniontown Area School District. The Borough is governed by a Mayor-Council form of government. There are five Council Members and a Mayor who are elected by the voters. Borough Council meets the first Monday of each month at 7:00pm at the Municipal Building located at 150 Main Street. Residents are encouraged to attend the meetings. 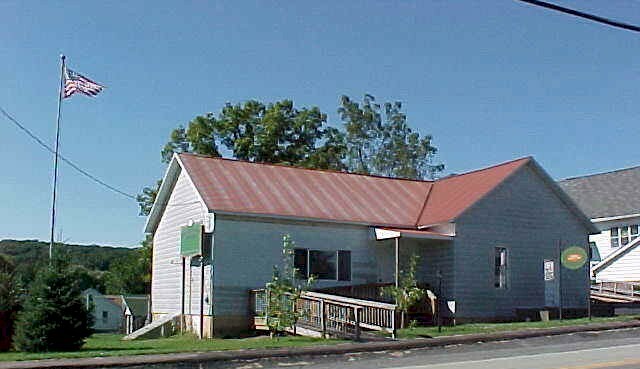 The Borough of Markleysburg is a small municipality with no full-time employees; the Borough office is not open for regular office hours. Inquiries concerning Borough business may be left on the Borough’s voicemail. Phone messages are monitored regularly and calls regarding Borough business will be returned in a timely manner. they should be directed to the Township at 724-329-4733.